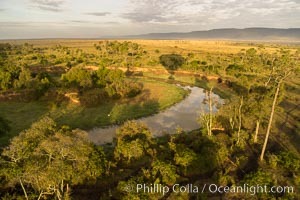 Mixed Herd of Wildebeest and Zebra, aerial photo, Maasai Mara National Reserve, Kenya Ballooning Photo. 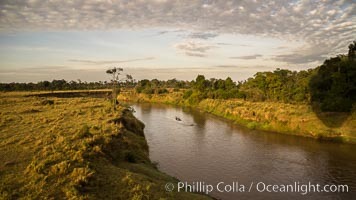 Aerial view of the Mara River with crocodiles and hippos, Maasai Mara, Kenya. 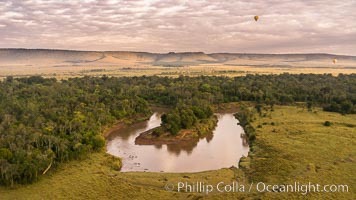 Photo taken while hot air ballooning at sunrise. Ballooning Picture. 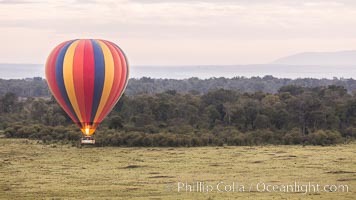 Hot Air Ballooning over Maasai Mara plains, Kenya Stock Photography of Ballooning. 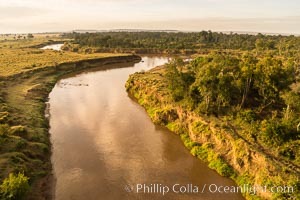 Aerial view of the Mara River, Maasai Mara, Kenya. 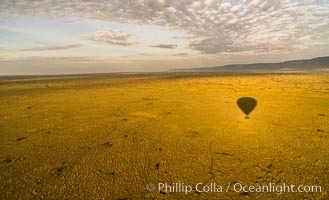 Photo taken while hot air ballooning at sunrise. Photograph of Ballooning. 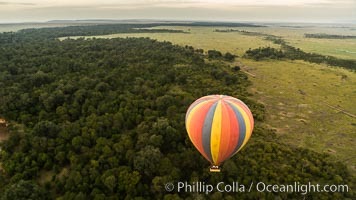 Hot Air Ballooning over Maasai Mara plains, Kenya Ballooning Photos. 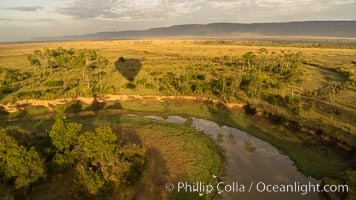 Hot Air Ballooning over Maasai Mara plains, Kenya Ballooning Image. 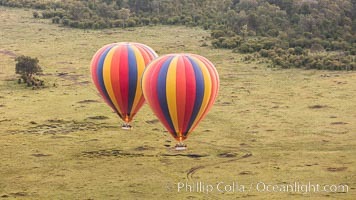 Hot Air Ballooning over Maasai Mara plains, Kenya Professional stock photos of Ballooning. Hot Air Ballooning over Maasai Mara plains, Kenya Pictures of Ballooning. 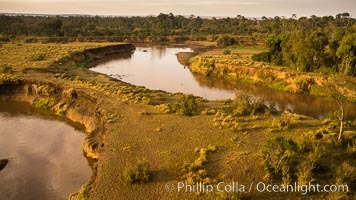 Aerial view of the Mara River, Maasai Mara, Kenya. 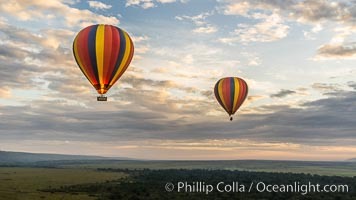 Photo taken while hot air ballooning at sunrise. Ballooning Photo. 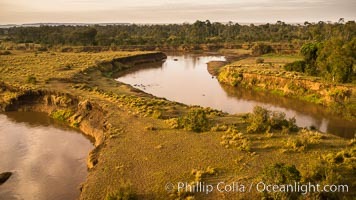 Aerial view of the Mara River, Maasai Mara, Kenya. 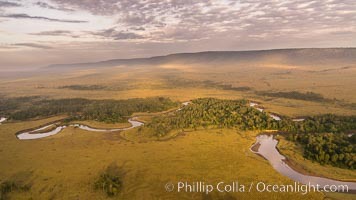 Photo taken while hot air ballooning at sunrise. Ballooning Picture. 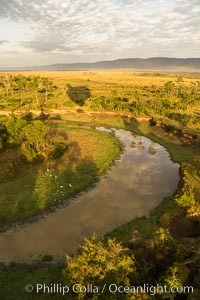 Aerial view of the Mara River, Maasai Mara, Kenya. 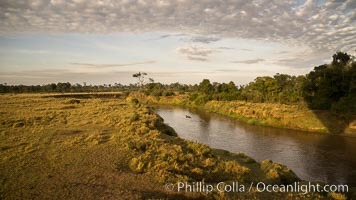 Photo taken while hot air ballooning at sunrise. Stock Photography of Ballooning. 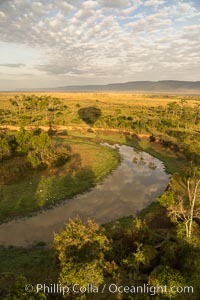 Aerial view of the Mara River, Maasai Mara, Kenya. 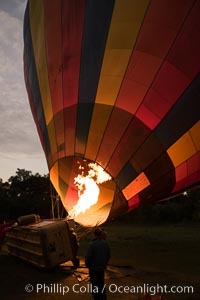 Photo taken while hot air ballooning at sunrise. Ballooning Photos. 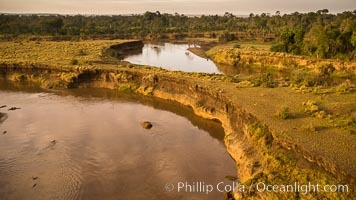 Aerial view of the Mara River, Maasai Mara, Kenya. 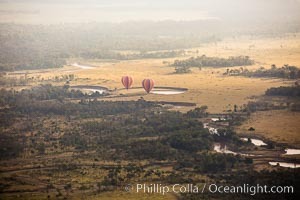 Photo taken while hot air ballooning at sunrise. Ballooning Image. 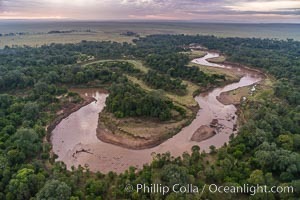 Aerial view of the Mara River, Maasai Mara, Kenya. 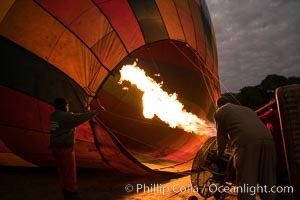 Photo taken while hot air ballooning at sunrise. Professional stock photos of Ballooning. 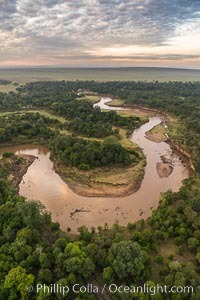 Aerial view of the Mara River, Maasai Mara, Kenya. 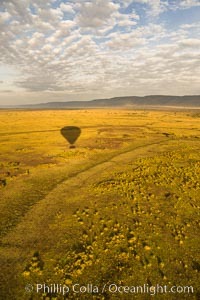 Photo taken while hot air ballooning at sunrise. Pictures of Ballooning. Mixed Herd of Wildebeest and Zebra, aerial photo, Maasai Mara National Reserve, Kenya Ballooning Picture. 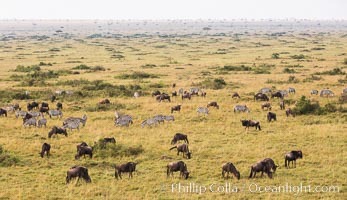 Mixed Herd of Wildebeest and Zebra, aerial photo, Maasai Mara National Reserve, Kenya Stock Photography of Ballooning. 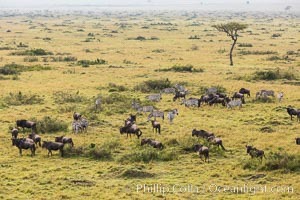 Mixed Herd of Wildebeest and Zebra, aerial photo, Maasai Mara National Reserve, Kenya Photograph of Ballooning.